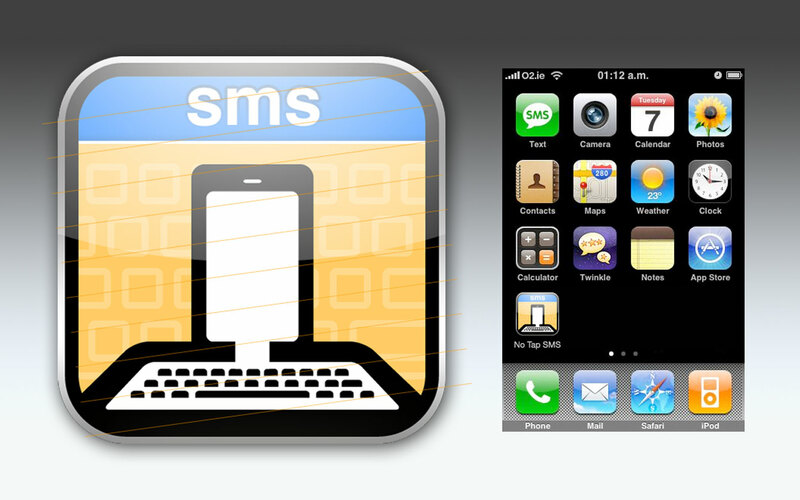 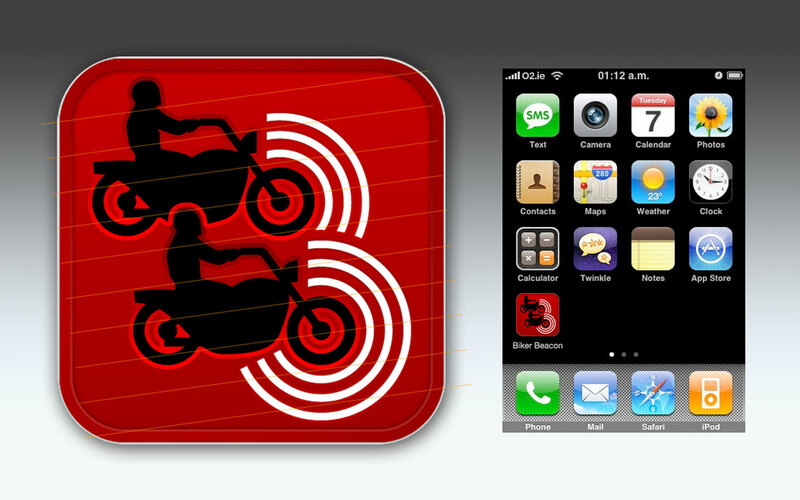 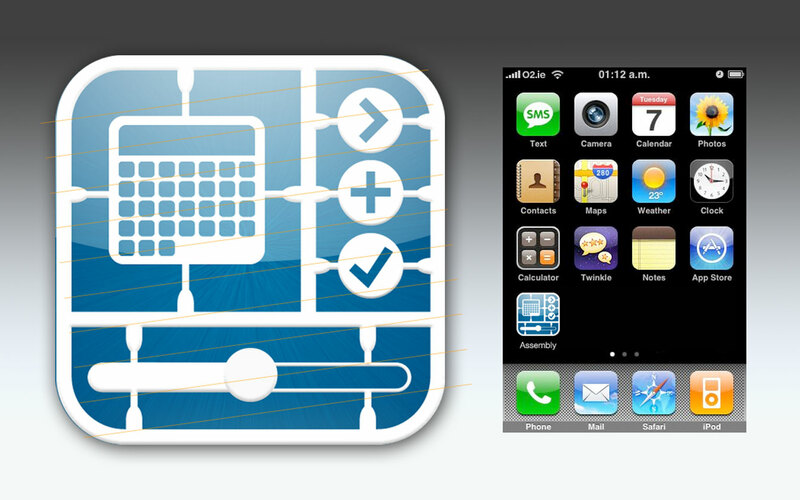 As a freelancer, I produced iPhone app icon concepts and designs for small app development companies. 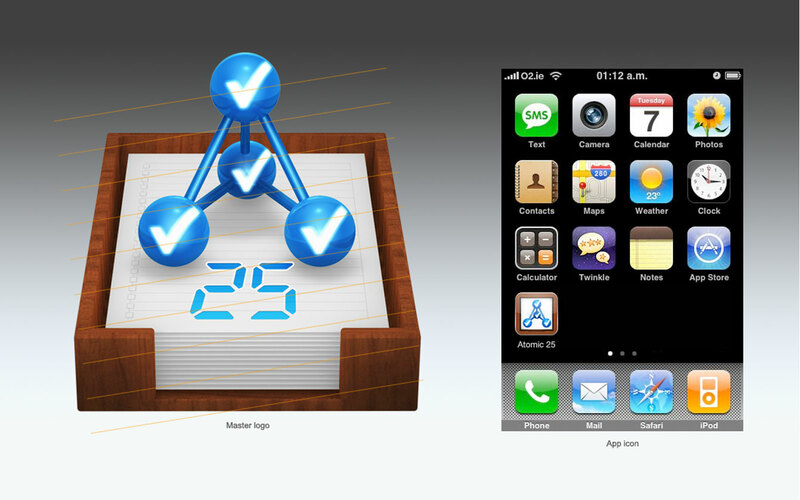 Each client would share their app’s concept, approve one of my concept sketches and I would deliver final icons at the necessary iOS and App Store sizes. 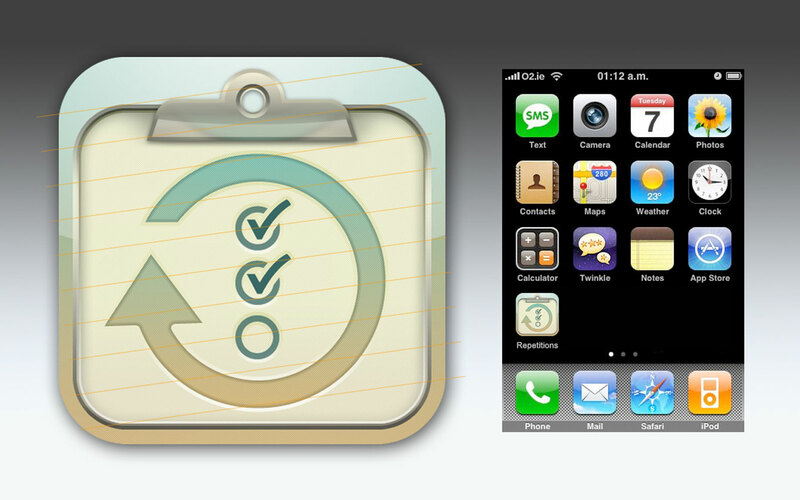 These images are just a sampling of the icon deliverables I produced.